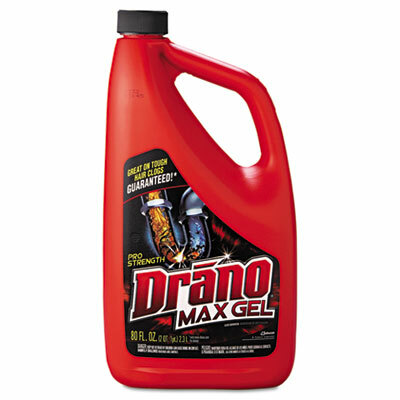 Gel clog remover contains no phosphorus. Thick gel formula clings to clogs longer to clear clogs better. Pours through water straight to the clog. 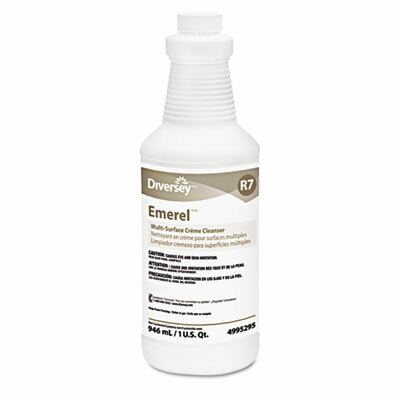 Mild acid formula for use on multiple surfaces. 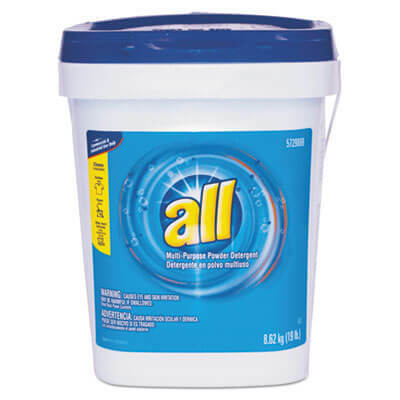 Multiple surface cleaner that removes dirt, grime and stains. 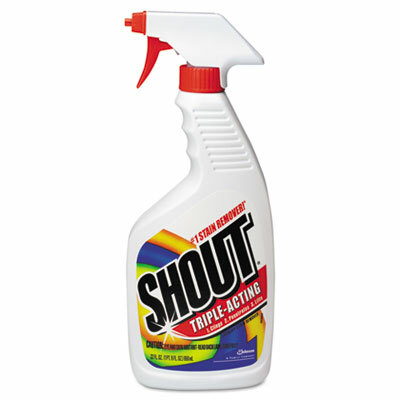 No-wax formula cleaner comes in an aerosol can. 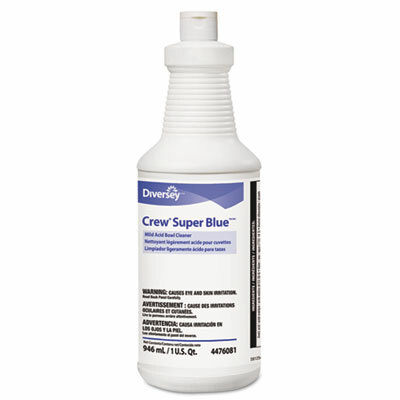 No-wax formula removes dust, soil and surface wax buildup. 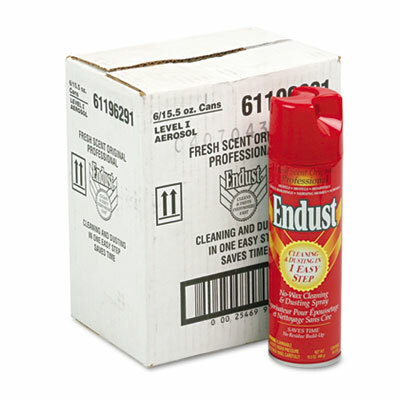 Aerosol can for quick and convenient application. Includes six per case. 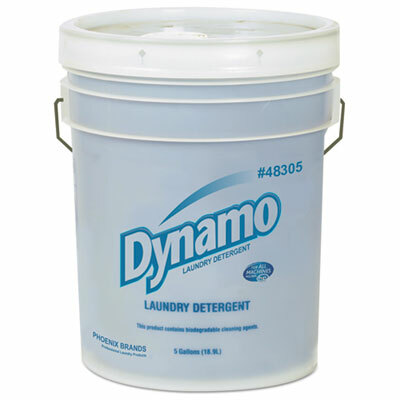 Industrial-strength liquid detergent in a 5-gallon pail. 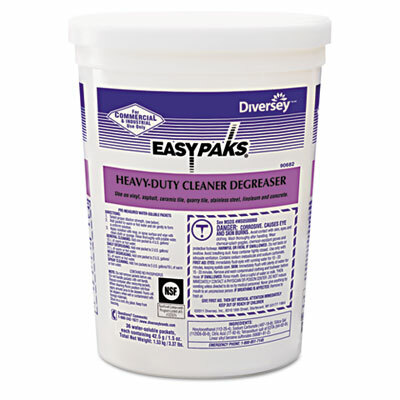 Heavy-duty cleaner for tough floor degreasing. 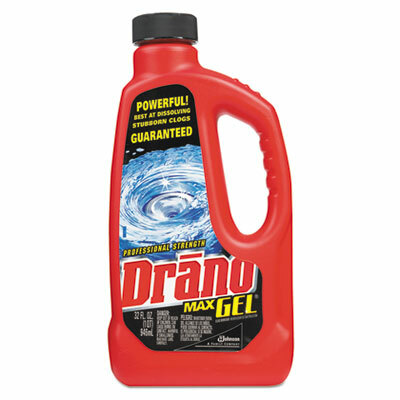 Mild acid toilet bowl cleaner. 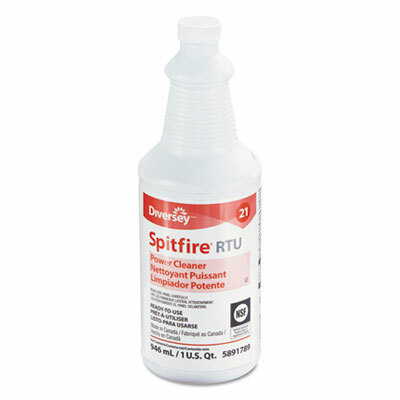 Laundry stain remover comes in a trigger spray bottle.